Pop-up books: a thing of your childhood? Think again. 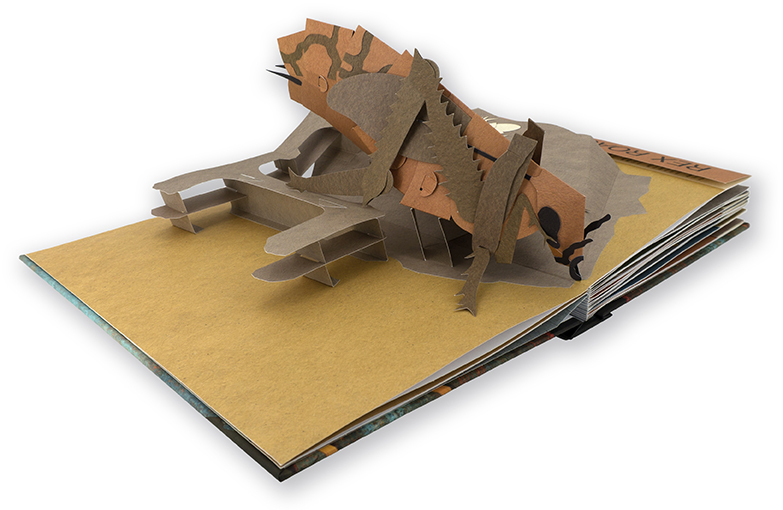 Pop-up books are coming back and they’re doing it in a big way. 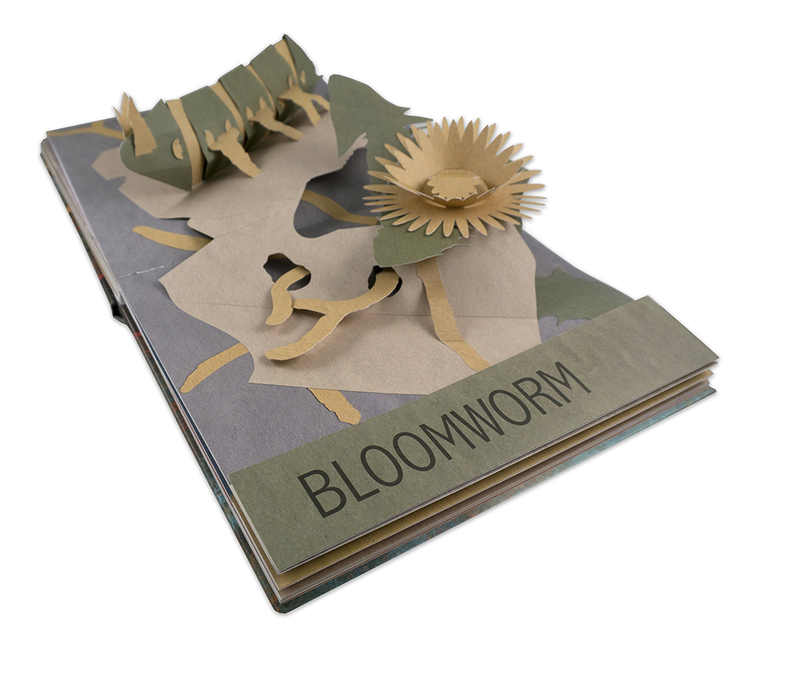 We often see them as a simple way to entertain the little ones, but very often they can be magnificent works of art that even grown-ups can enjoy, and recently we’ve been seeing more and more of these playful books marketed for adults. In 2014, Elizabeth Kolbert wrote about the five mass extinction events in Earth’s history and posited the idea that humans are currently causing the sixth in The Sixth Extinction: An Unnatural History. Each of these events have been followed by the emergence of new and diverse lifeforms, repopulating the planet with extraordinary adaptations. 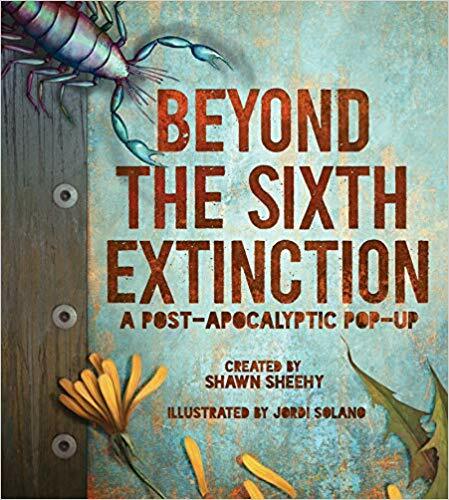 Enter Beyond the Sixth Extinction, a post-apocalyptic themed pop-up featuring the elaborate handiwork of paper engineer Shawn Sheehy and illustrations by Jordi Solano. In this book, the creators use stunning pop-ups to portray the types of hypothetical creatures that would have evolved to survive the apocalyptic fallout in the year 4847, on a planet affected by conditions such as elevated global temperatures and high levels of radiation. The eight creatures featured here are the Rex Roach, Clam Fungus, Mudmop, Peteybug, Brownfield Pigeon, Bloomworm, Cagoan Dragon, and Rotrap. Their ancestors managed to survive the extinction event, and with each subsequent generation, weird and creepy adaptations have allowed their species to not only be successful but also dominate the post-apocalyptic wastelands. Each animal is brought to life in an intricate and well-crafted pop-up, followed by fully-illustrated pages detailing their characteristics. For example, the information page for the Rex Roach declares it to be “the largest known insect ever to have lived” and that the 3-D pop-up model we get to see is only slightly smaller than life-size (now that’s a big bug!) The page also details data such as its scientific name, habitat, anatomy, as well as specialized adaptations which have enabled the creature to flourish and thrive, theorized in an all-too-believable way. As you can imagine, overall the visual presentation is a feast for the eyes. The book, measuring approximately 10.6 x 2.1 x 11.9 inches, is colorfully packed with pop-ups, sketches, charts, and much, much more. From the field guides and timelines to diagrams and even a habitat map of the District of Cago (the ruins of what used to be Chicago), there’s something for everyone to appreciate. Bar none, Beyond the Sixth Extinction is one of the coolest books I’ve ever had the pleasure of receiving in my 6+ years of book blogging. It is an absolute beauty that I could admire for hours. Brilliantly crafted and well-conceived, the creatures in here are strange and wonderful, balanced on that fine line between the familiar and alien, with the imagination and talent displayed here simply beyond words. Hence, for the rest of this review, I’ll just let the pictures do the talking. Whether you’re an art book fan or an enthusiast of all things post-apocalyptic, you’re guaranteed to be captivated and mesmerized by this delightful masterpiece which celebrates sci-fi in the most riveting and creative way. 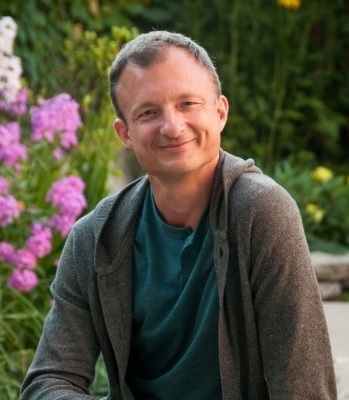 MUTAGENESIS: He loves working with the pop-up book format and presents workshops on pop-up engineering across the country. 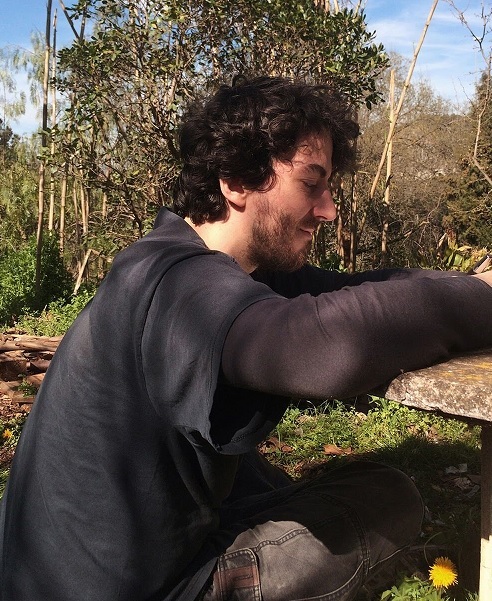 MUTAGENESIS: Jordi is always drawing and plotting to leave the city and go somewhere green and boring, near a waterfall. Seriously, right? I love that pop-up books for adults is a thing, lol. What a beauty! I love that popup books are making a comeback, and for adults! Hear hear! This one inspired me to look around to see what else is out there. There are some gorgeous pop-up books for adults! beautiful! We should have more pop-up books for history, economics, civics, biology etc. I know my visual students and my tactile students would love to read this type of books. Wouldn’t be great to read a pop-up book about cells, pyramids, or even a pop-up book about fractions? We need more art and more creativity in our school and in our lives! Great review and marvelous book. How cool. I saw not to long ago there was a pop up book for Game of Thrones. It’s so nice to see them coming back around as I had a lot of fun with them when I was younger. Oh wow, a pop-up book for GoT? This I need to see! I know! And I love his job description – “paper engineer”, seriously cool! Ohhhh I want a pop up book! I know, right? The last time I enjoyed a pop-up book, I think I was in grade school. Getting this book was a real treat. What a gorgeous book. I love pop up books.